Peter Moore, COO at EA, showcased Madden 17 at this year’s E3 EA Play Conference. 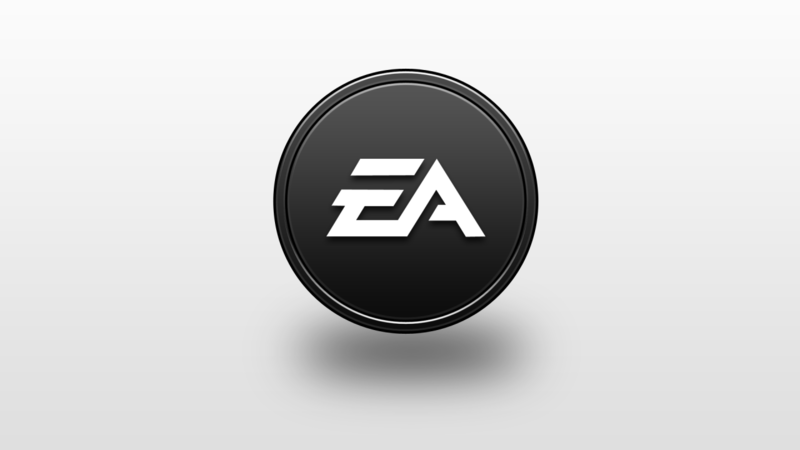 He stated that EA will host an “EA Major” esports competition this week with the Madden NFL 16 Championship. The Madden 17 Championship will have a $1 Million prize pool. Madden 17 has a full player editor for commissioners. This includes contracts, attributes, traits, and much more. Any changes are noted on the franchise’s transaction log. The in-game camera will highlight your coach, who is more active on the sideline. The trade and resigning logic has been retuned. Players can be brought off of injury lists sooner than expected.